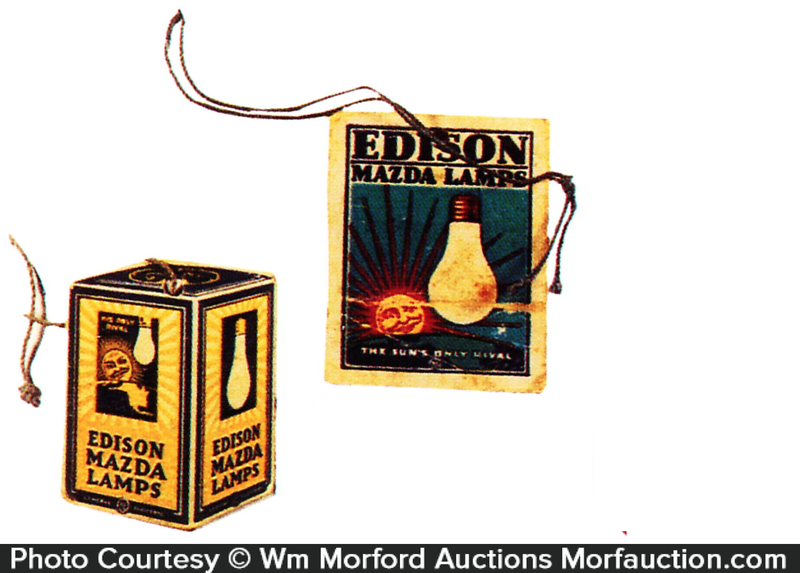 Lot consists of three unusual and very rare miniature Edison Mazda cardboard light bulb string tie price tags (one features Parrish designed logo). SKU: D3-375. 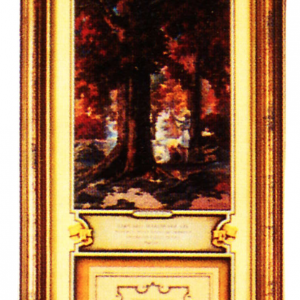 Category: Maxfield Parrish. 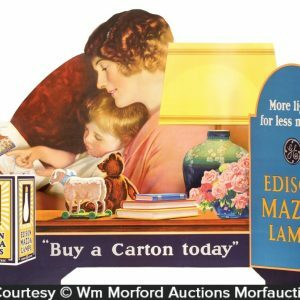 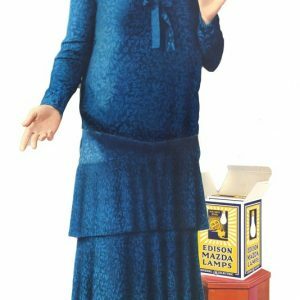 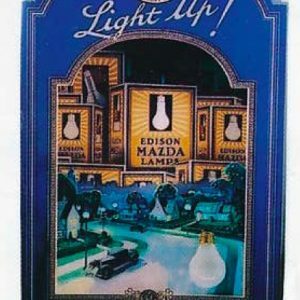 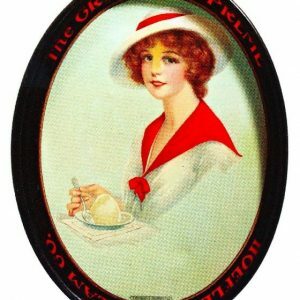 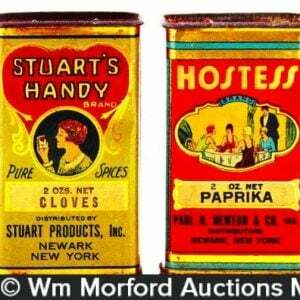 Company/Brand: Edison Mazda Lamps, General Electric Co..